Huge thanks to my friends from Penguin Random House for sending me an ARC of this book in exchange for an honest review. This did not, in any way, affect my overall opinion of the book and/or the story. To some, this might feel like a plain and simple quote related to C.S. Lewis. But to others, to readers such as myself who turn to outlets such as books and literature for a sense of peace and escape, this statement is more than just a quote. It happens to be a lifestyle, a way of life. And this easily explains why I wanted to read and feature Samira Ahmed’s debut novel here on Book Freak Revelations. I want to educate myself and read books that tackle relevant (and sometimes sensitive) social issues to see how I can help other people feel that they are not alone, albeit in my own small way. And with that said, I hope this review could somehow make you, my readers, feel like you could help make this world a better place as well. Read on for a detailed review of Love, Hate, & Other Filters. 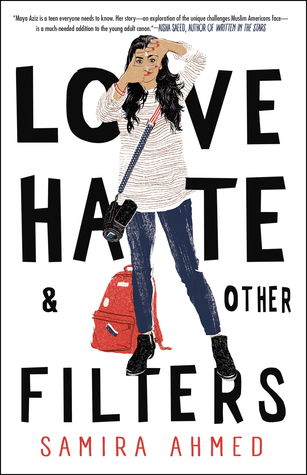 Love, Hate, & Other Filters is a diverse, #ownvoices story of an Indian-American teenager named Maya Aziz who is torn between wanting to become a good, traditional Indian daughter and also wanting to follow her dreams of going to a film school and living in New York City. After the occurrence of a terrorist attack within city limits with a suspect who happens to share her last name, however, Maya is further forced into a society that she helplessly loves and fears at the same time. This debut revolves around that central topic, while also impressively tackling relevant social issues like violence, racism, and Islamophobia. I’m going to be honest and admit that I didn’t have a great time with the first 50 pages of this book. Well, yes, it might just be me, but I found the introduction to be a little too underwhelming. I thought that the opening chapters were flat, and I also felt like the characters didn’t have something new to offer. But this might just be due to the fact that I was waiting in too much anticipation for the story’s conflict to arise. After reading a certain number of pages, though, my interest was easily piqued and I started to fall in love with Maya Aziz’ heartwarming story. It was late when I realized that the story was divided into two parts, based on my perception. 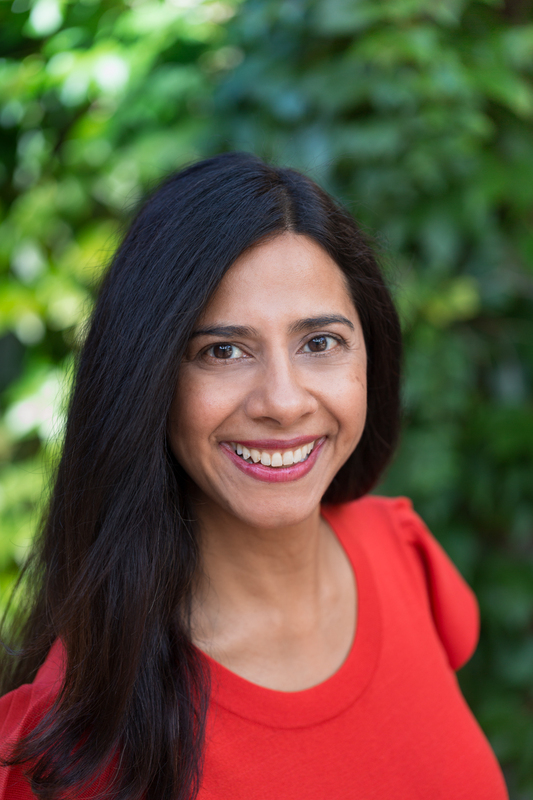 The first half focuses on Maya ‘s sense of self, where she was almost always torn between wanting to follow her dreams, and become a rebel in her parents’ eyes, or become a good, typical Muslim-American daughter that her parents always dreamed her of becoming. While the latter half solely focused on modern-day racial discrimination, and bullying. Once I got the hang of Samira’s writing and Maya’s story, I found myself to be fully concerned and invested in her well-being, the same as her (sometimes over-protective) parents. I found myself questioning her decisions every now and then and realizing what an amazing young woman she is. Albeit, I didn’t really agree with her and her decisions most of the time, I firmly believe that Maya is a character who has a strong foundation, and given the circumstances that she’s in, she turned out to be a well-developed character whose story deserves to be told to readers everywhere. The last thing that I wanted to tackle before concluding my review is how much I both hated and loved the portrayal of bullying, and racial discrimination in this book. I hated this because of the accuracy with which Samira told Maya’s story. Now, don’t get me wrong, I mean this in the best possible way. It’s just that nowadays, these social issues are still undeniably realistic. People still get bullied because of how they look. Now, what I loved about this is the author’s audacity to highlight this in her book. I found it to be a brave act to write about this specific social issue and that means a great deal to me, not only as a reader, but also as a human being. Have YOU read Love, Hate, & Other Filters? What did you think of it? Tell me all about it via the comments section below! For some reason, Love, Hate and Other Filters reminded me of When Dimple Met Rishi which made me really like Maya’s story! I had a great time reading and educating myself when I was reading Maya’s story and I am glad I gave Love, Hate and Other Filters a chance! And the romance is cute too, so plus points for that! this was such a great review! when i first heard about this book synopsis, i instantly became hooked. i have never read a book before that deals with islamphobia, especially a young-adult one, which brings the topic closer to my reality, considering i am a high-school student and relate to the setting perfectly. i’m glad that you enjoyed it, overall! i’m very excited to read this once i get the chance! Great review! I picked this up as soon as I saw that it made the NYT bestsellers’ list, and I can’t wait to read it! Thanks for sharing your thoughts.